Explore award-winning Blue Flag sandy beaches; a delightful range of independent shops in the traditional High Street and cliff top walks to neighbouring Ramsgate and Margate. Lunch in a wide variety of restaurants and bars. 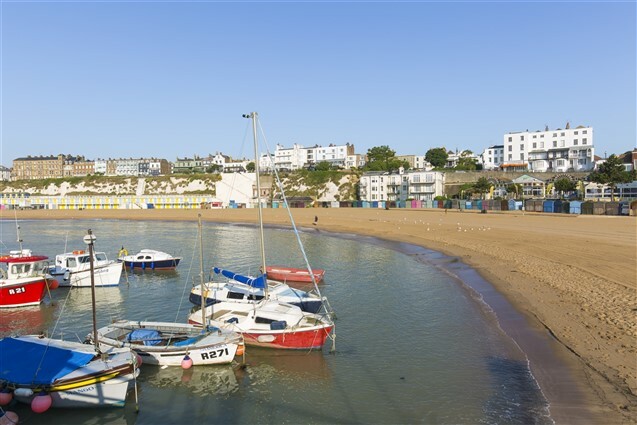 Broadstairs has everything for a delightful day at leisure by the sea. Drop off point for 2019 will be on Victoria Parade. Pick ups on Routes A & B - see pick up tab for list.